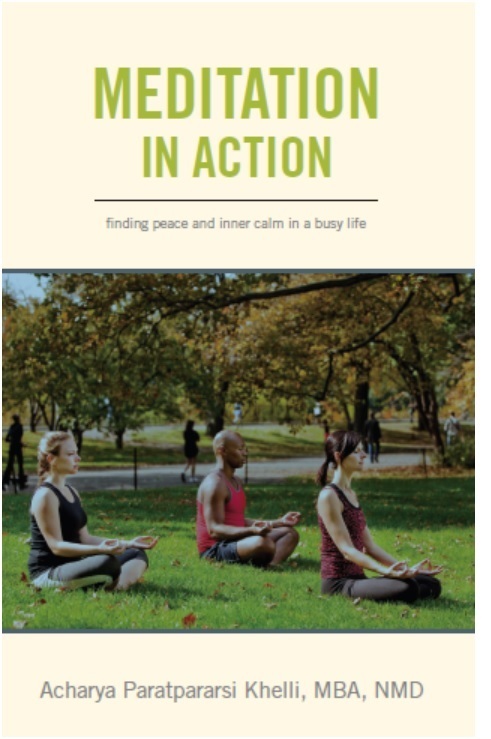 “Meditation in Action” introduces the practice of basic meditation to the general public. The book emphasizes the importance and the benefits of meditation in our daily lives- for wellness, peace of mind and balance . 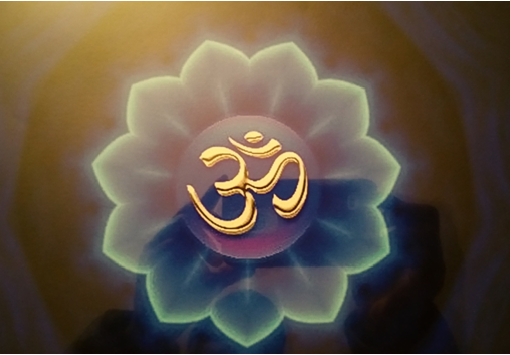 It also explains how meditation can be practiced in any position and circumstance. Want a discount? Become a member by purchasing Active Membership, or log in if you are a member. Give us a call and feel free to leave messages anytime.